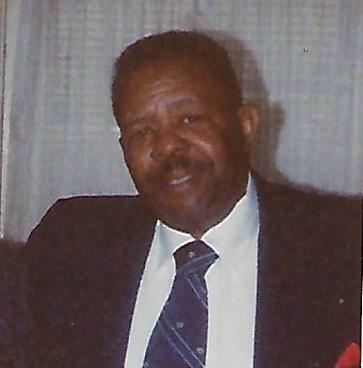 Mr. Al Wingate, 84, of 103 Westfield Drive, Dunn, passed away January 15, 2019. Survivors: wife - Edna Wingate of the home; stepsons - Carl Herring (Linda) of Lansing, MI, Kenneth Herring (Charmaine) of Seneca, SC; six grandchildren, four great grandchildren; sister - Regina Richardson of Philadelphia, PA; and a host of other relatives and friends. Viewing: Friday, January 25, 2019 from 1:00 pm - 5:00 pm at the Dafford Funeral Home, Dunn. Funeral Service: Saturday, January 26, 2019 at 11:00 am at the Dafford Funeral Home Chapel, Dunn.